United Nations Special Rapporteur Agnes Callamard’s early Friday Wikipedia information described her as highly paid consultant of the Philippines' opposition “Liberal Party” as she concluded her speeches without proper investigation but just taken the reports that were provided most from the liberal party groups who opposes the war on drugs in the Philippines. Invited by the government to investigate the issue on EJK last September 2016 but refused to come and instead make a surprise visit to the Philippines to utter her conclusion against the Philippines War on Drugs without conducting a ground investigation to confirm the allegations. Callarmard surprise visit to the Philippines is acting like a leader of the local political party to destroy the image of Duterte based on hearsays. 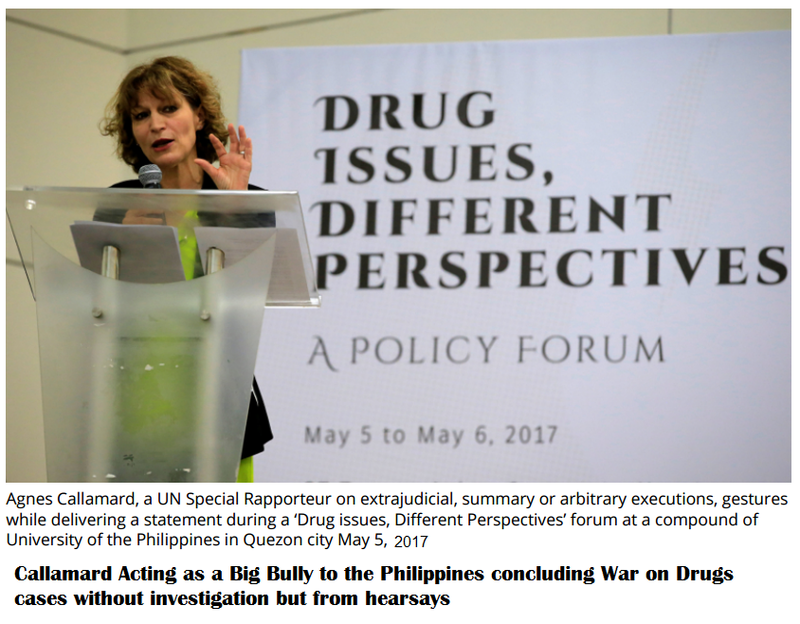 United Nations Special Rapporteur on Extrajudicial, Summary, or Arbitrary Executions Agnes Callamard is now in no position to launch an independent study on the spate of drug-related killings in the country after she talked against the war on drugs at a forum in Quezon City, a Malacañang official said on Friday. Chief presidential legal counsel Sec. Salvador Panelo told reporters Friday that Callamard already made a conclusion based on news reports, some videos, opinions of critics, and hearsays. “First, how did she know that that’s the way the drug operations are being conducted? What’s the basis?” Panelo said. “She just cannot come here and read newspaper reports and hear the talks of some critics and watch some videos and make a conclusion that there is something wrong the way this government is doing its job,” he added. Panelo said that how Callamard arrived at her conclusion was more important than the circumstances of her visit in the Philippines—whether it was on her own or through an invitation. “What I’m questioning is the basis of her conclusion, which is based on hearsay and some reports coming from whoever and from wherever. It’s not an independent study. 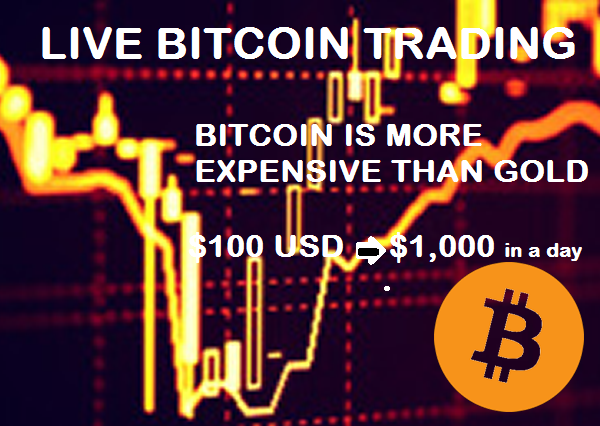 It’s not an objective study. It’s just a conclusion on the basis of things that she heard,” Panelo said. But Panelo indicated that the Philippine government’s invitation to Callamard was already pointless when she already made her mind on the war on drugs. “Alangan naman pilitin siya kung ayaw niya eh. Not only that, you know, the fact alone that she already made conclusions, I don’t think she would be competent enough or objective enough to undertake any study. 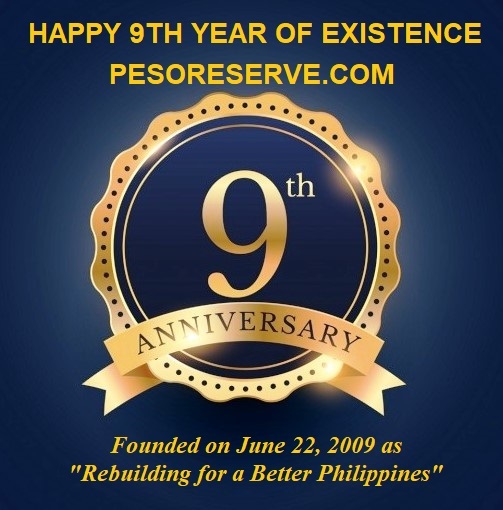 She already made a conclusion, on the basis of hearsay and reports and whatever,” Panelo said. “She was saying she read reports, she saw some videos, and on the basis of that, she made a conclusion that the operation against the drug menace in this country is wrong. How can she make that kind of conclusion when she only read the reports of some people and saw some videos?" he added. "She has to make an independent probe or investigation on what’s happening in this country. This is precisely why the President invited her to come over. But she never responded to that," Panelo said. While Callamard earlier said that the terms the Philippine government presented for her visit were against their Code of Conduct, Panelo said it was only fair that President Rodrigo Duterte would be able to question her conclusion. "What the President just wanted to say after the investigation is, ‘Tell us, what’s the basis of your investigation?’ What’s wrong with asking someone making an investigation, ‘This is our conclusion.’ Then the President, ‘How did you make that conclusion? Who are the people you asked? How did you come about?’" Panelo said. "I don’t think that’s unfair. That’s a very fair response from someone who has been investigated," he added. International Court of Justice (ICC) whom claimed to have the authority for extrajudicial killings cases around the world has been labeled as International Caucasian Justice by the African nations for its failure to file cases on Western and European countries that committed thousands extrajudicial killings while acting as superior in issuing verdicts to the African countries as mass murderer in a form of bullying the small and poor countries. Several African nations have left and vacated their seats at the United Nations for distrust and integrity issues of the UN for its unfair and selective justice in issuing verdicts.